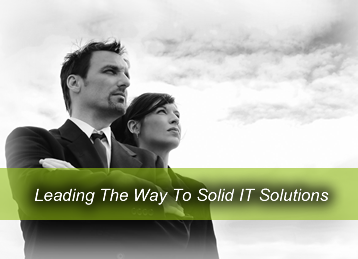 Our mission is to provide you with the best possible solutions for your IT needs and give you confidence that your business is staying on the leading edge of technology. We are information technology consultants offering you a wide range of services including Software Development, Web Site Design, Computer Networking, and Data Conversion & Manipulation. We specialize in the use of the latest Microsoft technologies including Visual Basic .NET for development. To find out more about our services click one of the links below.